Jack has been leading advertising agencies for over 28 years. Prior to Baker Street Advertising, Jack owned Pickett Advertising and before that spent 20+ years at Foote, Cone and Belding, where he was CEO of their legendary San Francisco office. 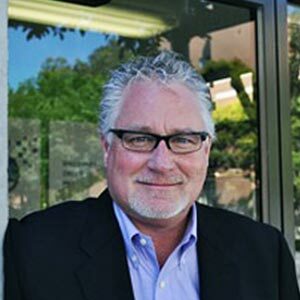 Over the years, Jack accumulated invaluable experience working with agency teams to help clients build their business and enhance their brands. Jack has orchestrated successful campaigns for Levi Strauss, Dockers, Citibank, Clorox, Coors, Long’s Drugs, Gallo Wines, Honda, Acura, Mazda, 3Com, Pillsbury, MTV, Disney, Blue Cross/Blue Shield, Cobra Golf and Hewlett Packard. Jack is a graduate of the University of San Francisco, McLeran School of Management. He and his wife Sue both grew up in the Bay Area and reside in Lucas Valley. They have a son, Ryan and two daughters, Danielle and Megan.